Maria writes and submits all foundation grant proposals and reports and tracks our grant deliverables. She received her BA in Ethnic Studies from UCSD and PhD in History from the University of Chicago. She has taught undergraduate courses in Latino Social Movements, History of Mexico, and US Policy in Latin America. At the University of Chicago, she pursued new initiatives to address the academic and professional needs of graduate students of color, including training for diversity fellowship competitions. She is excited to bring her research and writing skills to CFJ. 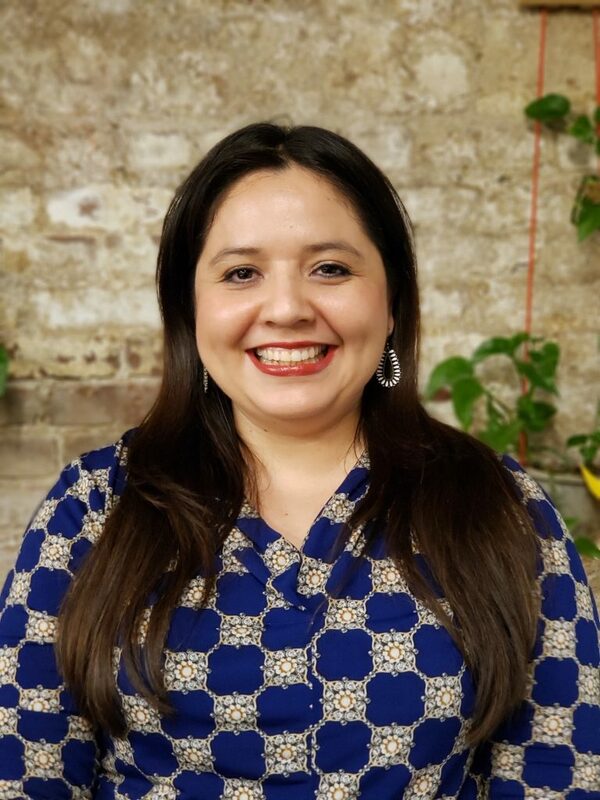 As a Mexican immigrant in American public schools, Maria experienced firsthand the discrimination students of color often face, including stereotypes, low expectations, and educational tracking. These lessons have encouraged Maria to do her part to ensure equity and access in education. She is also committed to helping other PhDs find careers outside of academia.